To use, squeeze a small amount of product out of the tube and gently massage onto the lips. Apply as much as necessary (but be aware of over-applying as you may end up with a line of what can only be described as "gunky balm"). Recently, I had a pretty bad case of tonsillitis. It was awful, and it left my lips feeling really dry as well. Looking at the bright side though, it gave me the perfect situation to put this balm to the test! When applied to the lips, I sometimes feel a slight tingling sensation. It’s only very slight, but it does mean that it is getting to work. It happened more when I first began to use the product and not so much now that I’ve been using it for a while. After the balm wears off or I have taken it off, my lips feel far smoother. In fact, I tend to feel any dead skin simply coming away with it which is equal parts horrible and amazing. Because of this, I like to use this as night as well as during the day. It's an easy way to wake up with smooth lips, ready for the day. My favourite part is the smell and the taste. I love citrus things, so this is right up my alley. In addition, it is super glossy so can add a little something to your look other than just moisture. This is definitely one of the best lip balms that I have tried. It really works, and not only that, but it shows great results after the first use. I’ve been recommending it to everybody who will listen and now I am recommending it to everybody who is reading this page. If you haven’t already, you need to try out this balm. Your lips will thank you! 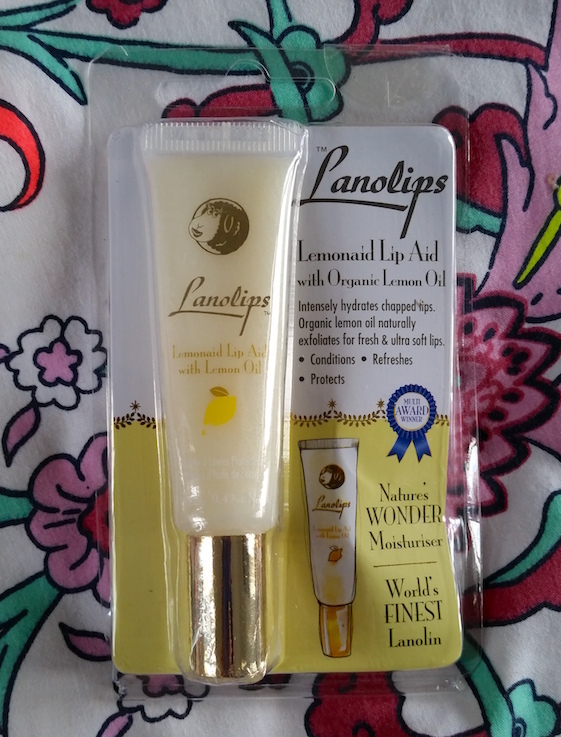 The Lanolips Lemonaid Lip Aid is a fantastic product to have to hand during the colder months. If you suffer from dry, cracked lips, you need to give this a go! 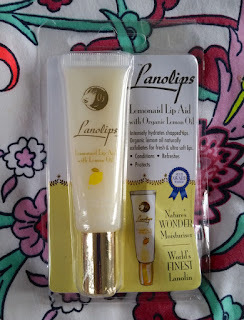 You can purchase the Lanolips Lemonaid Lip Aid for £8.99/12.5g from Feel Unique. 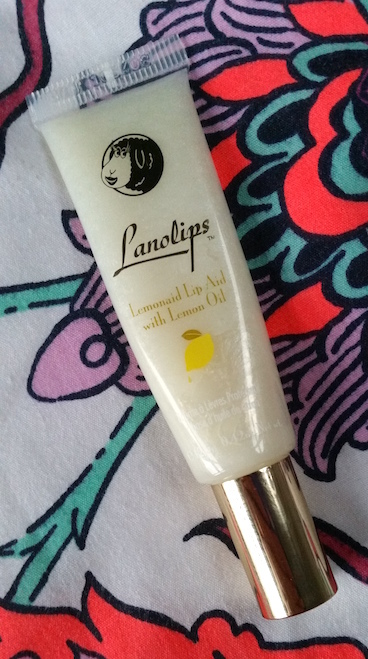 What are your thoughts on the Lanolips Lemonaid Lip Aid? What is your favourite balm?